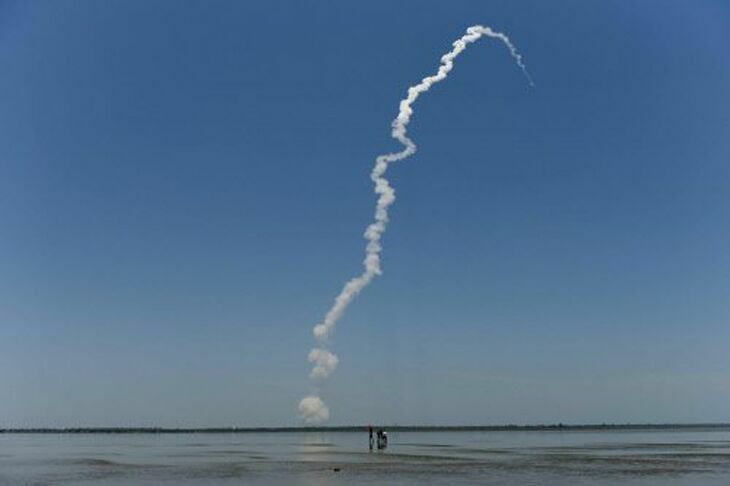 "Mission accomplished successfully," an Indian Space Research Organisation (ISRO) spokesperson told PTI soon after the RLV-TD HEX-01 was flight tested at 7am on 23 May - from Sriharikota in Andhra Pradesh. With this, India has achieved yet another feat in space technology. 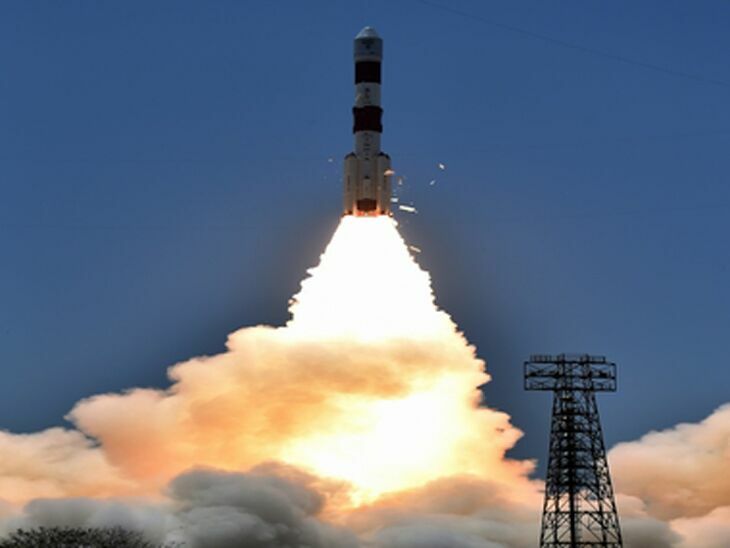 The ISRO has scripted history by successfully launching the first technology demonstrator of the first ever Made-in-India Reusable Launch Vehicle (RLV), capable of launching satellites into orbit around Earth and then re-enter the atmosphere. The is for the first time that the ISRO has launched a winged-flight vehicle, which glided back onto a virtual runway in the Bay of Bengal, some 500 km away from the coast. 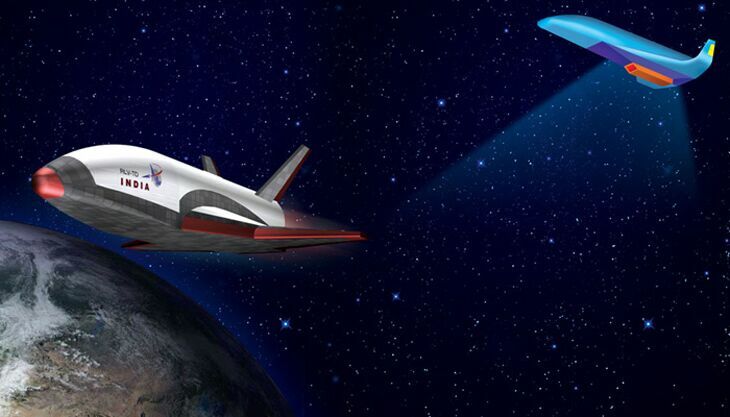 The RLV-TD, which looks like the American space shuttle, is being experimented upon on a scale model which is almost six times smaller than the final version. 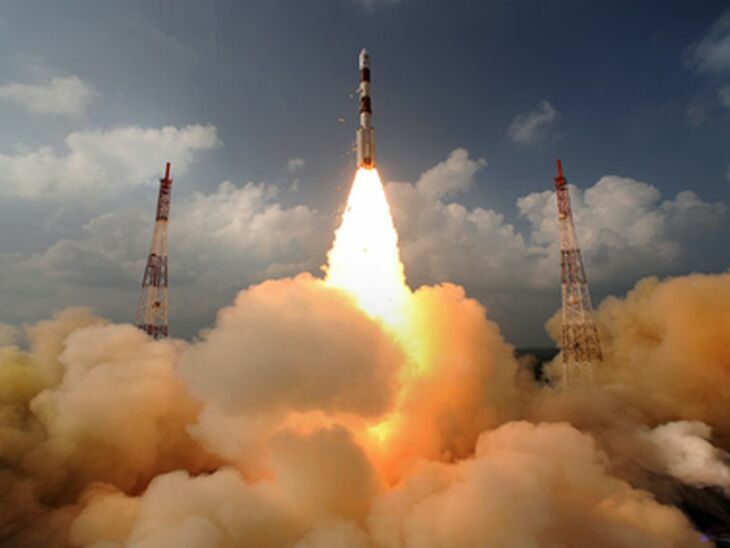 The shuttle is ISRO's attempt at achieving low cost, reliable and on-demand space access. 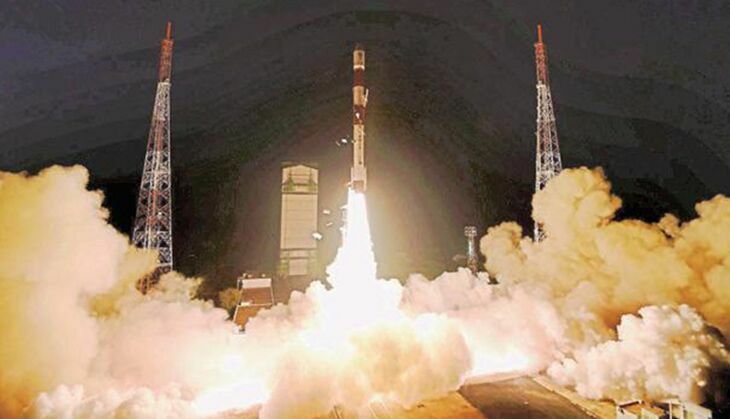 The RLV-TD is a series of technology demonstration missions that have been considered as a first step towards realising a Two Stage To Orbit (TSTO) fully re-usable vehicle, ISRO said. 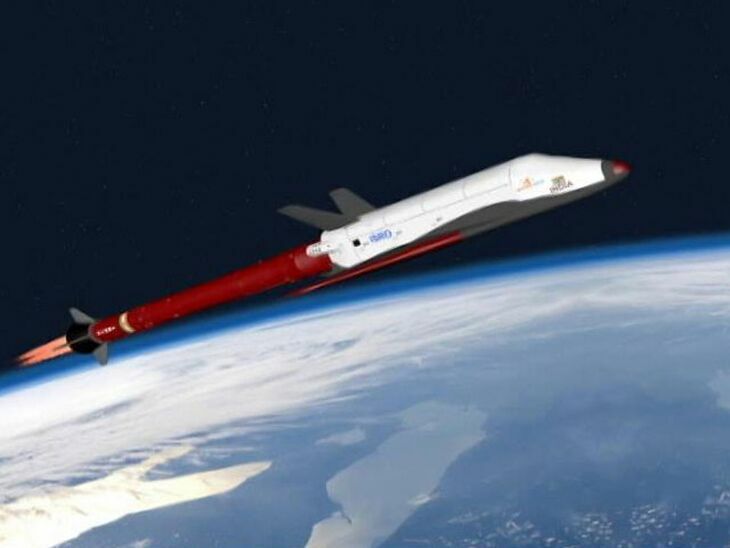 The RLV-TD is just a preliminary step in the development of a full-fledged reusable rocket. The final version of the rocket may take another 15 years to make.